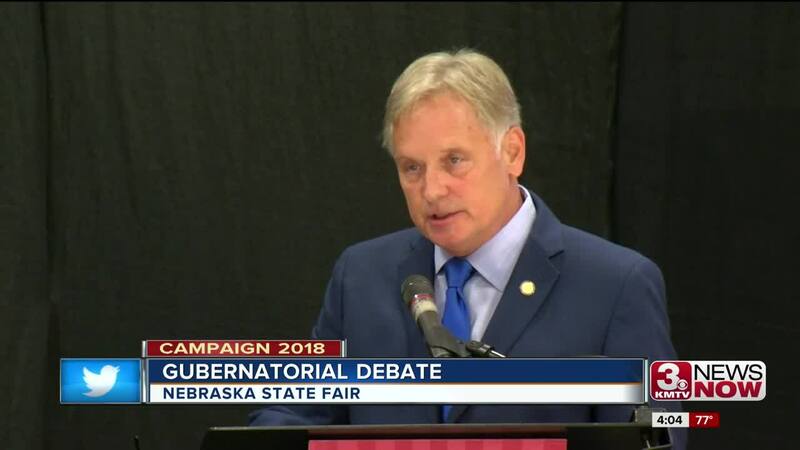 With just over two months until the general election, both challenger Bob Krist and incumbent Pete Ricketts were not afraid to fire shots at each other at a Gubernatorial debate at the Nebraska State Fair. Property taxes were brought up multiple times as both candidates have made cutting them a focal point of their campaign. 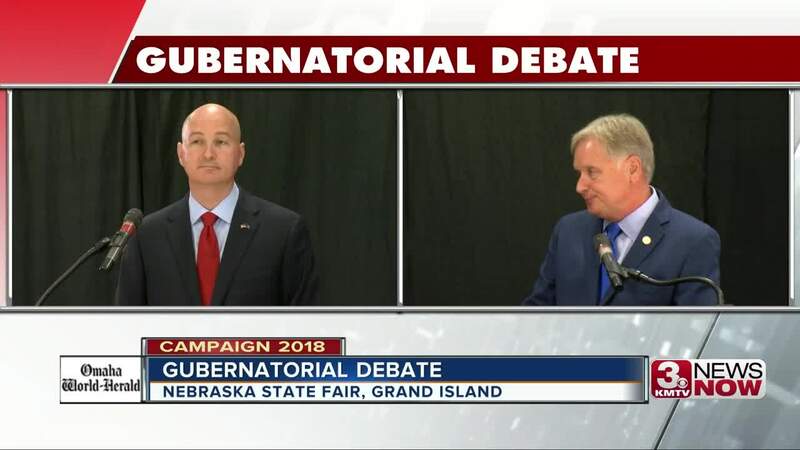 Ricketts defended the property tax measure he was able to pass in his four years as Governor while saying the Legislature stalled other proposals. "What we actually had on the table was something that would have had significant property tax relief, doubled the amount of tax relief coming from the state, $4.5 billion for ten years," Ricketts said. "It would have been significant and it was something that stalled in the legislature." Krist says those initiatives would have simply put more money in the pockets of rich Nebraskans. "This governor has proposed a bill that at least last year would have given TD Ameritrade, corporate tax and highest income earners the largest portion of the taxes back while it would have put $25 in your pocket and $13 million for TD Ameritrade," Krist said.